The world was stunned when little-known Karol Wojtyla became the first non-Italian pope for 450 years. 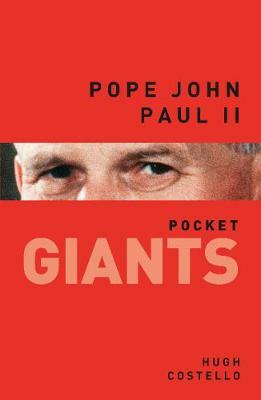 As Pope John Paul II, he continued to surprise, directly confronting Communist regimes, flying hundreds of thousands of miles to meet the faithful, and building bridges with other faiths. John Paul II became a bete noire in the eyes of liberals for his staunch refusal to accept contraception or the ordination of women. But for others he was a Churchillian figure who took on the forces of godlessness and moral relativism. He gained a stature that left secular statesmen in his shadow. Love him or loathe him, few could deny that he was a man of rare courage. He survived two assassination attempts, fought off cancer and waged a very public battle with Parkinson's disease. Seven years after his death he continues to exert a hold over the Church and to inspire an almost cult-like devotion.